My family has always been a reading family. "Never go anywhere without something to read," should be tattooed on each of our arms. We dive headlong into novels, biographies, plays, short stories, magazine articles... you name it, we're reading it. But in the midst of this reading frenzy, we host one anomaly: my mom never reads any book twice. She doesn't keep a list with a ranking system like my dad, who can tell you where any book in the house is after just a moment's thought, she just files the book away in her awesome brain and holds onto those stories, never repeating a read. With one exception. 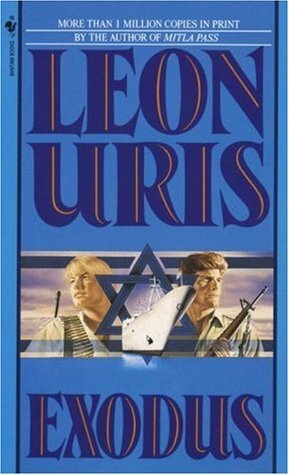 Aside from the Bible, the one book my mom has read twice is Exodus, by Leon Uris. The summary, according to Goodreads: Here is the tale that swept the world with its fury: the story of an American nurse, an Israeli freedom fighter caught up in a glorious, heartbreaking, triumphant era. Here is Exodus --one of the great best-selling novels of all time. 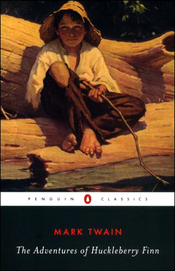 My dad, on the other hand, rereads books he truly loves unabashedly, namely the classic The Adventures of Huckleberry Finn, by Mark Twain. He can quote dialogue from memory. So, what are the books so good I've read them twice? Apart from The Great Gatsby, required by not one, not two, but four English classes spanning junior high through college, and assorted plays by William Shakespeare, there are a few books that I've turned to time and again to relive the stories inside their pages. 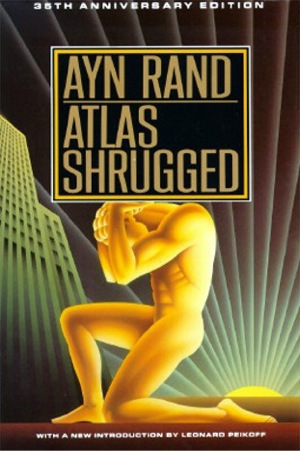 Atlas Shrugged by Ayn Rand - I read this book for the first time in high school, and then reread it in college, each time completely absorbed by the stories of each individual character. 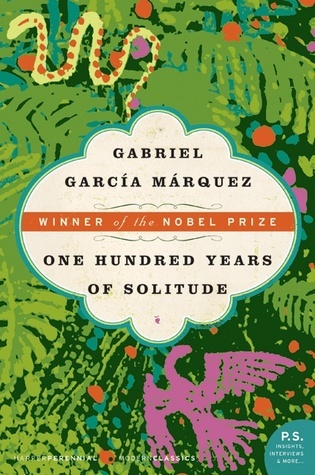 One Hundred Years of Solitude by Gabriel Garcia Marquez - Recommended to me as a "must-read" by my manager back when I was waiting tables, One Hundred Years transports me to another time and place, pulled together by the last sentence on the last page. I know what's coming and I'm still driven to reread it again and again. What books have you reread? What are you reading now? Spill and stay tuned for my latest reading list, coming soon! Making every day feel like Friday - if only just a little bit. 'Tis the Season to Don Beanies!